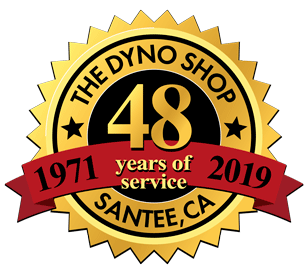 at The Dyno Shop Inc.
SanteeDMV.com is a privately-owned website, and is not owned or operated by any state agency. "We do everything they do, except drivers licenses and make you wait in line." Are you tired of waiting in long lines for hours to register your motor vehicles? With an increasing number of drivers in California, auto registration can be a very stressful experience. 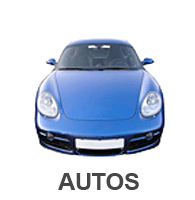 EZ Auto Registration is the solution to your vehicle registration problems. No more long lines. No more long hours. No more frustration. 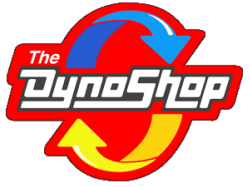 Tag shop at the Dyno Shop! 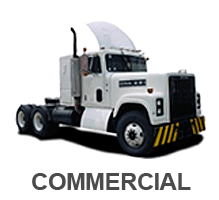 We are licensed, bonded and work to process your vehicle requirements in a professional and timely manner. Wouldn’t you rather spend your time doing something you enjoy? EZ Auto Registration is here to help. Stop by or call now and let us take the stress and frustration out of your California vehicle registration needs. The Dyno Shop Inc.'s EZ Auto Registration is licensed and authorized by the California Department of Motor Vehicles. The California DMV has established an electronic BPA Program that allows qualified industry partners to process vehicle related transactions from their remote locations. The participants are authorized to issue validated registration cards, full-year stickers and license plates from their offices. 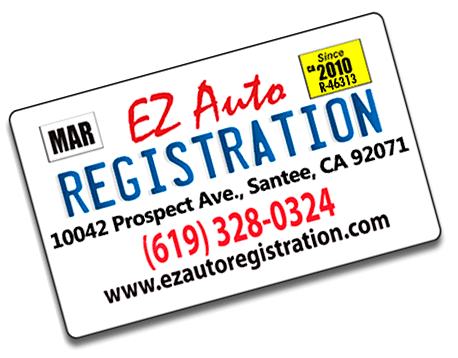 EZ Auto registration is licensed and bonded with the California Department of Motor Vehicles. 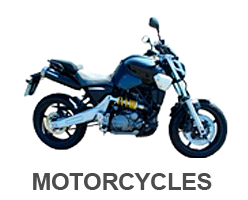 We are officially authorized to perform a variety of DMV related transactions. Official CA DMV license stickers and registration cards are issued directly from our office. The Official CA DMV Vehicle Registration Fee Calculator allows current and new residents of California to calculate an estimate of their vehicle registration fees, determine Vehicle License Fees (VLF) paid for tax purposes, and calculate fees for registration renewal and used vehicle purchases. Tired of long, painstaking lines to register your motor vehicles? Imagine a place where auto registration is quick, hassle free, and without lines. At EZ Auto Registration this imagination becomes reality. 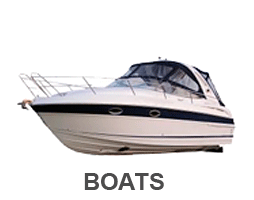 EZ Auto Registration provides easy auto registration for most vehicles; whether it is your car, boat, RV, motorcycle, or your trail-blazing dune-buggy. We also specialize in vehicle renewal, transfer, verification and titles with the promise that you will not have to waste your precious time in an endless line. The idea for EZ Auto Registration came to the owners after a trip to the local DMV, where they waited over three hours to perform a simple transfer of ownership; and when it turned out they had left an important document at home, they were turned away and told to come back the next day to wait in line again. They left frustrated, and with the idea that there should be an alternative; and decided to create an auto registration service that would eliminate the anxiety and apprehension of a trip to the DMV. Call The Dyno Shop Inc.'s EZ Auto Registration TODAY!